For 55 years the Kinsale Shark Awards have rewarded, nurtured, debated and celebrated creative excellence and creative thinking. 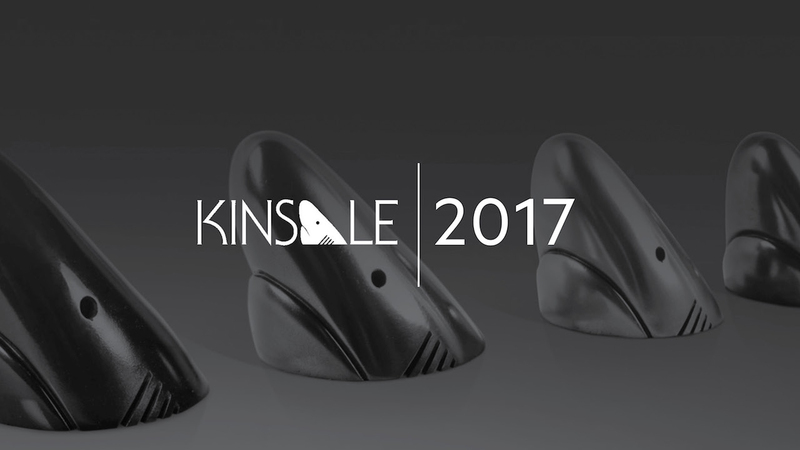 The 2017 Kinsale Festival and awards show took place over the weekend in The Trident Hotel in Kinsale, Cork, with the prestigious Sharks being handed out for outstanding work across the Advertising, Digital/Design, Short Film, Music Video, New Director, New DOP, New Editor and Young Sharks categories. The Mill were proud to support, attend and judge this year’s awards, with Mill London Production Director Ben Stallard sitting on the esteemed panel for the Film Craft awards. The studio is also thrilled to announce a series of winning and shortlisted work across these categories starting with Waitrose ‘Coming Home’ which won Gold for Best Use of Post Production/Visual Effects. The spot, graded by Mill Head of Colour Seamus O’Kane, was also awarded Silver in the Best Colour Grading category. In addition, Three ‘Go Binge’ was recognized with a Bronze for Best Animation, alongside Heathrow ‘Coming Home for Christmas’ also awarded Bronze for Best Character Animation. In the Music Video category, Mill Colourist Oisin O’Driscoll had two pieces shortlisted for Best Colour Grading – International; Sampha’s - No One Knows Me Like The Piano and Alt J’s ‘Dead Crush’. Radiohead’s ‘I Promise’ was also shortlisted for Best Post Production VFX/Animation – International. Alongside this, Mill London Videographer Remi Aaron’s edit for Mike Hitches 'Breath' saw the music video pick up Gold for Best Original Music. A big thank you to all collaborators on these wonderful projects and congratulations to all this year’s winners. To see the full list of shortlisted and winning work, click here.